Welcome to Mui Ne Vietnam, one of the best windsurfing locations in Asia, offering amazing conditions for complete beginners and pro level riders. Mui Ne can be split up into two wind seasons. 1) November-May brings regular strong cross on shore winds (10-28+ knots). 2) May-November sees more gentle winds and a little less frequent but it still blows and there are still lots of great sailing days to be had. 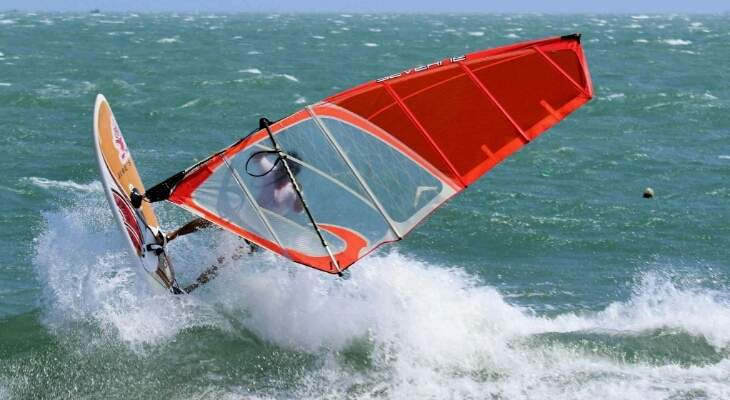 So if it’s warm water, great wind and friendly people then look no further than Mui Ne Vietnam, the perfect windsurf destination for all levels. This is where windsurf dreams are made.